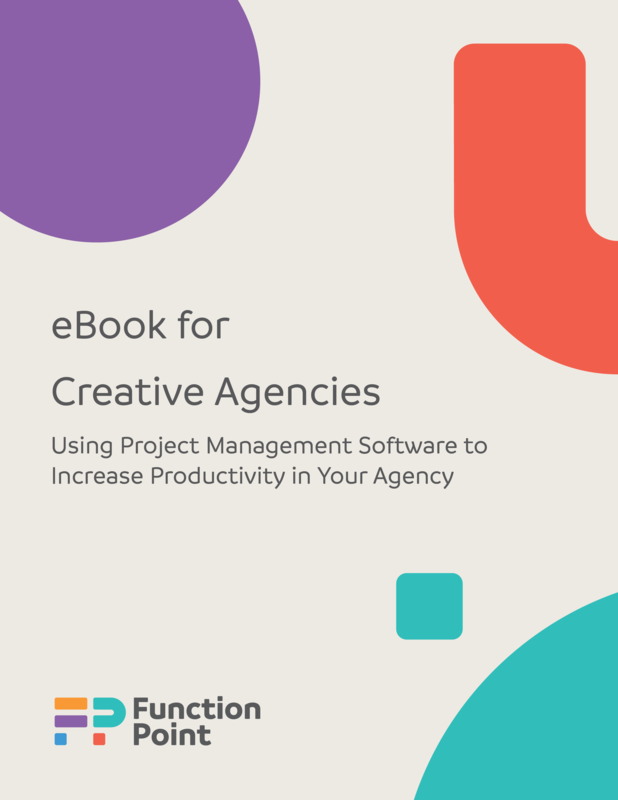 Using project management software will help streamline your agency’s workflows, maximize profitability and deliver projects on time, but to maximize its efficiency, your agency has to be clear about each role and department’s contribution to the business’s goals. 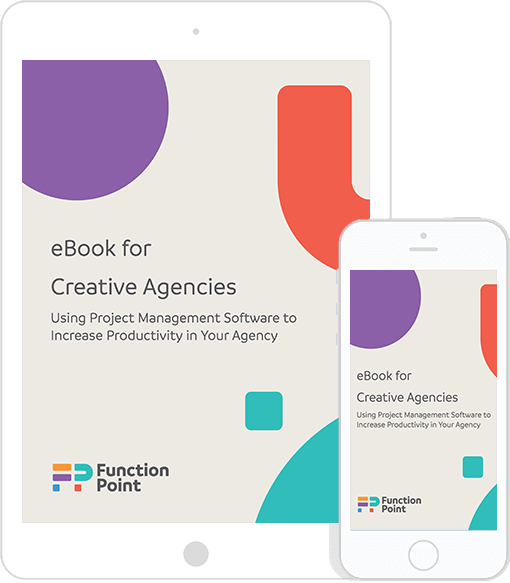 How project management software benefits each person in your agency. How to maximize each member’s contribution to your agency’s success. How to prioritize goals for each role in your agency. Define resource availability and assign the right tasks to the right people. Manage briefs, estimates, jobs, tasks and resources all in one place. Keep control of deadlines and expenses and create accurate reports.